Mahagun Mantra 2 brings a lot of happiness in the lives of millions of buyers just by offering them special offers and discounts. It makes them very exciting and amusing just by offering the luxurious homes that are not only affordable but also they are fully blessed with luxurious amenities. 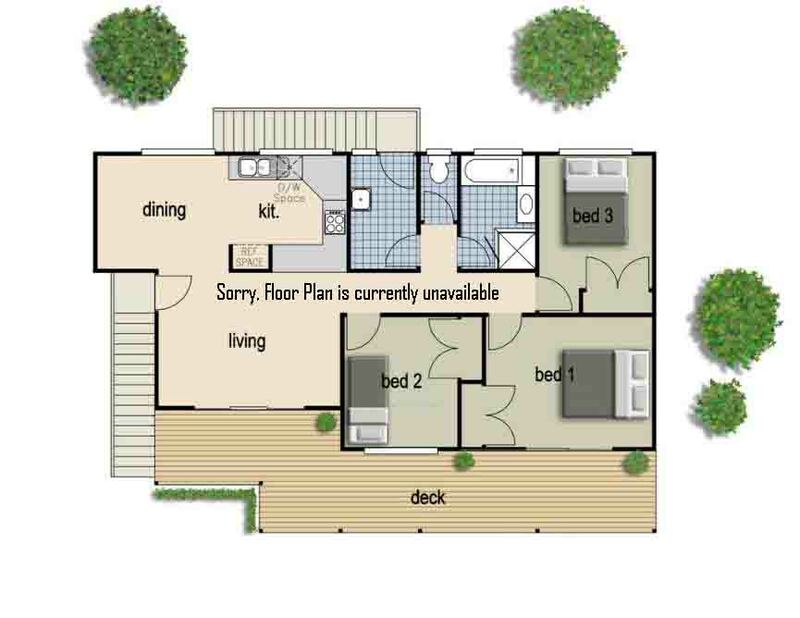 It specially launches the apartments of 2 BHK+ 2T of the sizes of 850 square feet respectively. It provides a lot of selections that are easy and clear for potential buyers to purchase the preferred property in the desiring location of the urban. It gives a perfect way of living in the eco-friendly locality, so decide to own your plan to choose this society for starting a new joyful life with new aspirations. 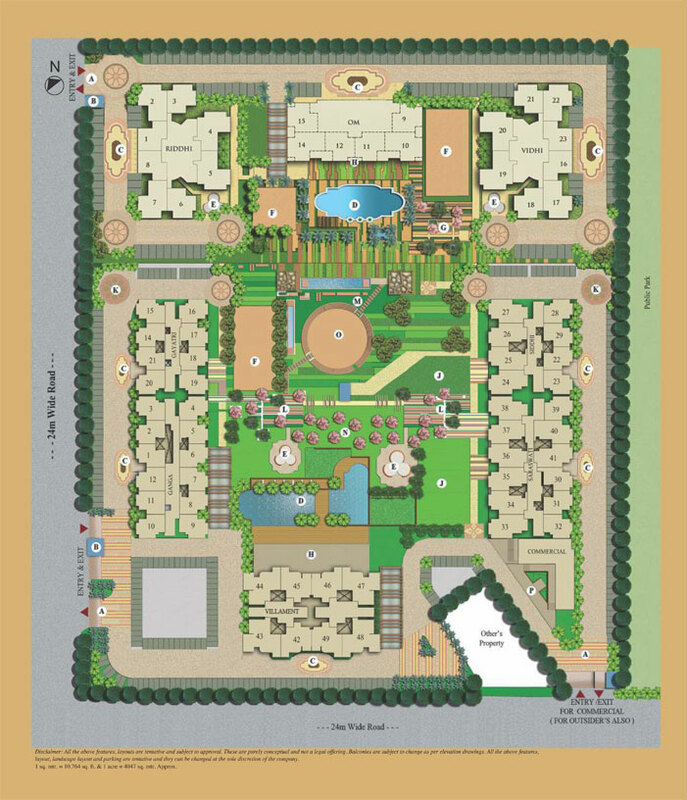 Greater Noida West 1125 Sq.ft. 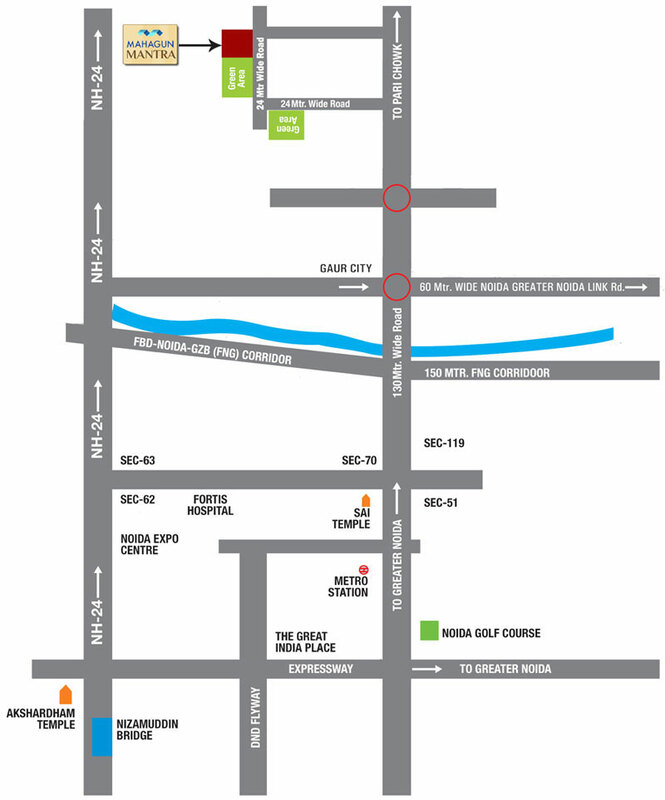 Greater Noida West 850 Sq.ft.